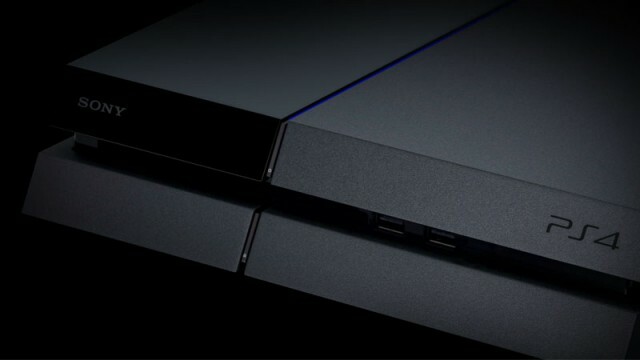 Sony will phase out the PlayStation 4 in favour of the new Slim version of the console. This is everything that happened at Bethesda’s E3 2016 conference. EA kicked off this year’s E3 with a killer mix of returning franchises and surprise new games. Watch Sony’s E3 conference right here. It’s the massive list of rumoured games that have us the most excited however with a remastered Skyrim, Prey 2, a new Wolfenstein and a Quake reboot. Microsoft has relatively few confirmed games at their conference, but expect Crackdown 3, Sea of Thieves, and ReCore to make an appearance. You can watch Ubisoft’s E3 2016 livestream right here. Watch EA’s E3 conference here and share your most anticipated games.